We have several openings available in this area . This is a genuine offer and not to be confused with scams! 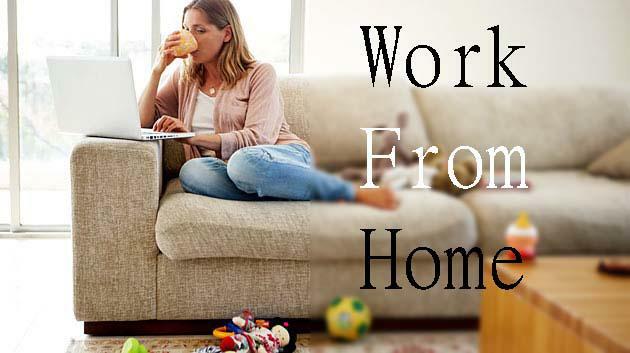 We are seeking only honest,self-motivated people with a desire to work in the home typing and data entry field,from the comfort of their own homes. The preferred applicants should be at least 18 years old with internet access. No experience is needed.However the following skills are desirable: Basic computer and typing skills,ability to spell and print neatly,ability to follow directions. Requirements: Computer with internet access,valid email address,average typing skills.